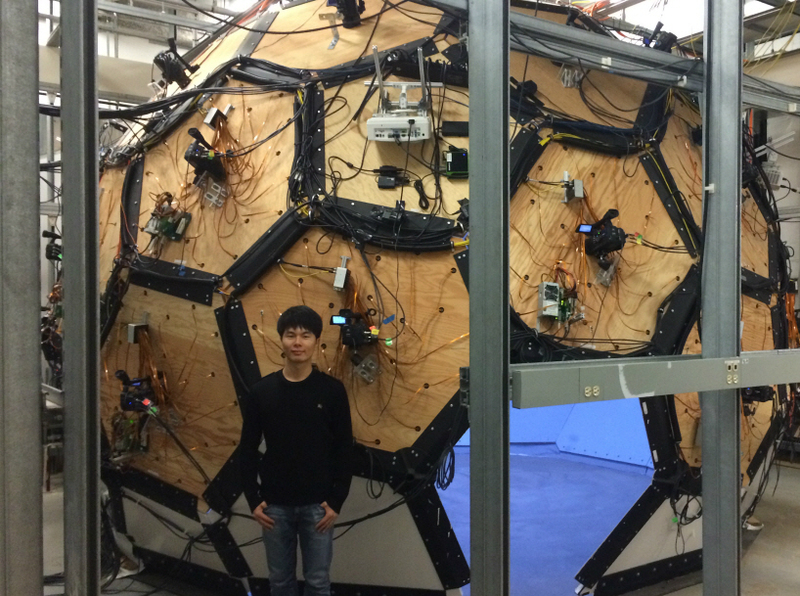 I am a Research Scientist at Facebook AI Research (FAIR), Menlo Park. I finished my Ph.D. in the Robotics Institute at Carnegie Mellon University, where I worked with Yaser Sheikh. During my PhD, I interned at Facebook Reality Labs, Pittsburgh (Summer and Fall, 2017) and Disney Research Zurich (Summer, 2015). Before joining CMU, I spent three years as a researcher at ETRI, a government-funded research organization in Korea. I received my M.S. in Electrical Engineering (under the supervision of Prof. In So Kweon), and B.S. 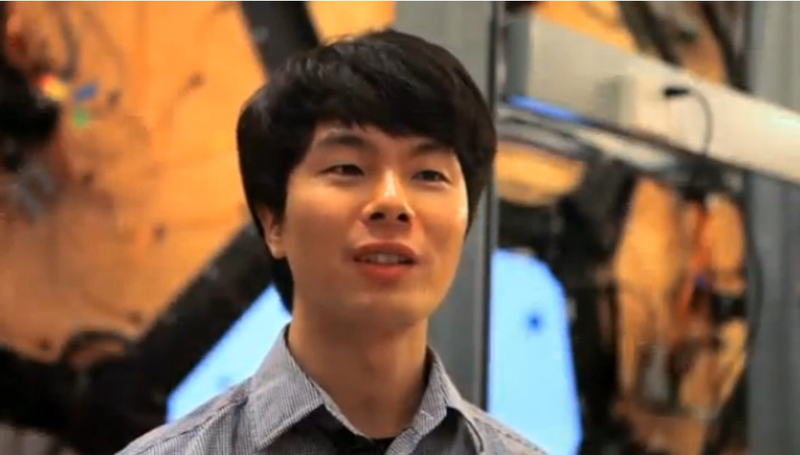 in Computer Science, both from KAIST, Korea. 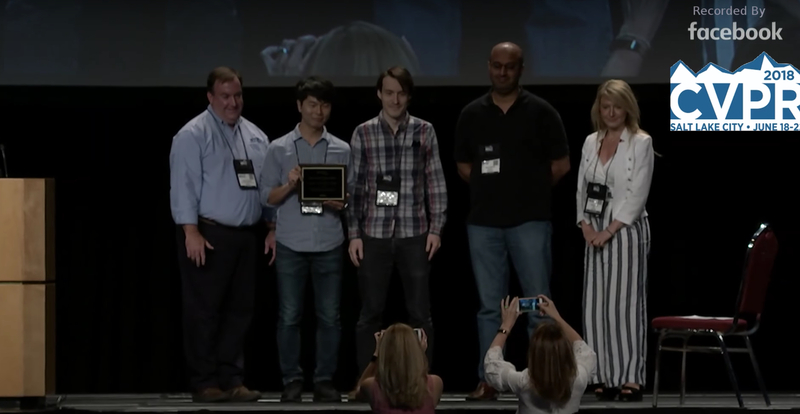 The Samsung Scholarship partly supported my graduate study, and I am a recipient of the CVPR Best Student Paper Award in 2018. The goal of my research is to build the "social Artificial Intelligence" which can interact with humans using social signals (aka Body Languages). I pursue the direction using a data-driven method where the data is collected by measuring the wide spectrum of social signals transmitted during interpersonal social interaction. 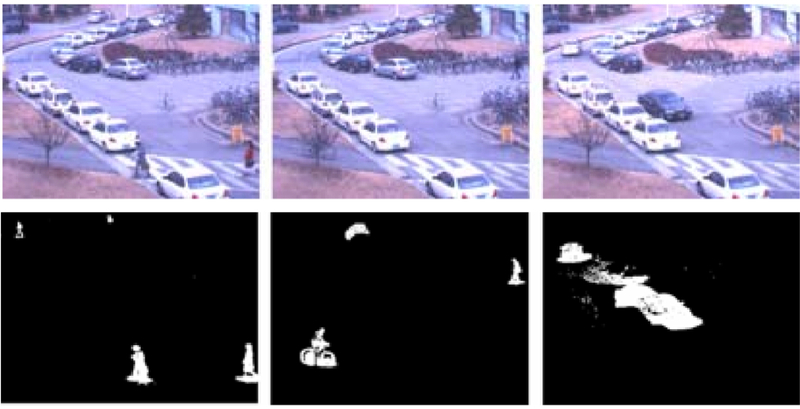 I developed a unique sensing system at CMU, the Panoptic Studio, which is composed of more than 500 synchronized cameras. 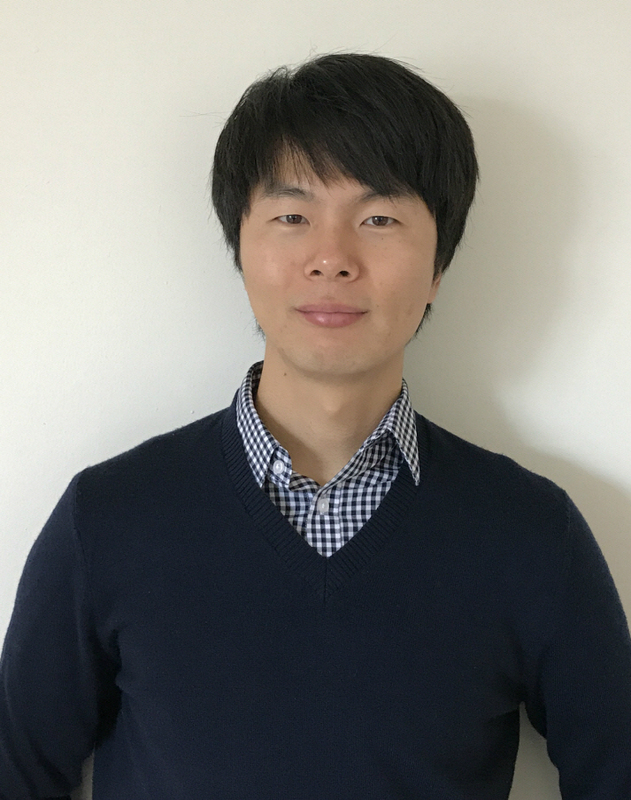 My research is based on the tools of computer vision, machine learning, computer graphics, and robotics. Mar 2019 Two papers got accepted as Oral Publication in CVPR 2019. Jan 2019 I joined Facebook AI Research (FAIR) as a research scientist from Jan 2019. Dec 2018 I have defended my PhD thesis!! 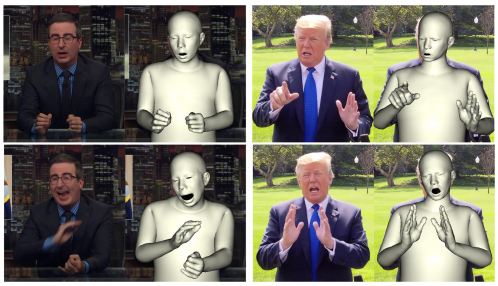 Sep 2018 I talked about our research direction in the interview with "This Week in Machine Learning & AI"
"Total Capture: A 3D Deformation Model for Tracking Faces, Hands, and Bodies"
GAMES Webinar, Oct 2018 (hosted by Prof. Yebin Liu). CVPR Oral Talk, June 2018 (video link). "Measuring and Modeling Social Signals for Computational Behavioral Understanding"
UC Berkeley, BAIR, MAY 2018 (hosted by Prof. Jitendra Malik). UT Austin, School of Computer Science, April 2018. CMU, School of Computer Science, April 2018. MIT, Media Lab, Nov 2017. 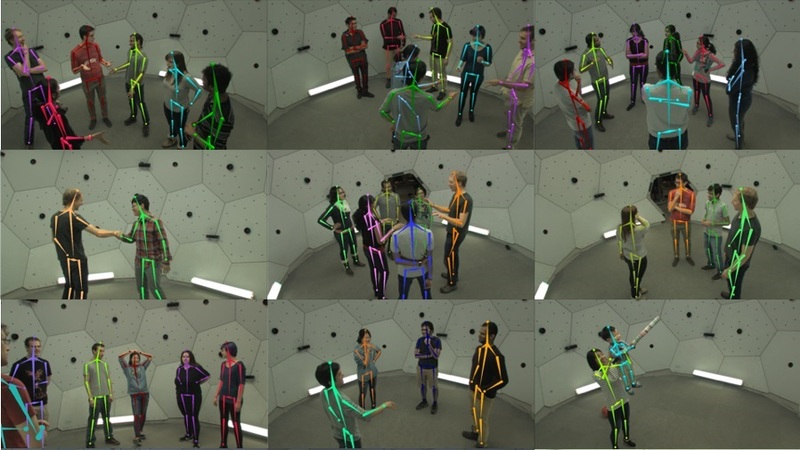 "The Panoptic Studio: A Massively Multiview System for Social Interaction Capture"
UC Berkeley, Computer Vision Group, Dec 2016 (hosted by Prof. Alexei A. Efros). Stanford, Computer Vision and Geometry Lab (CVGL), Dec 2016 (hosted by Prof. Silvio Savarese). 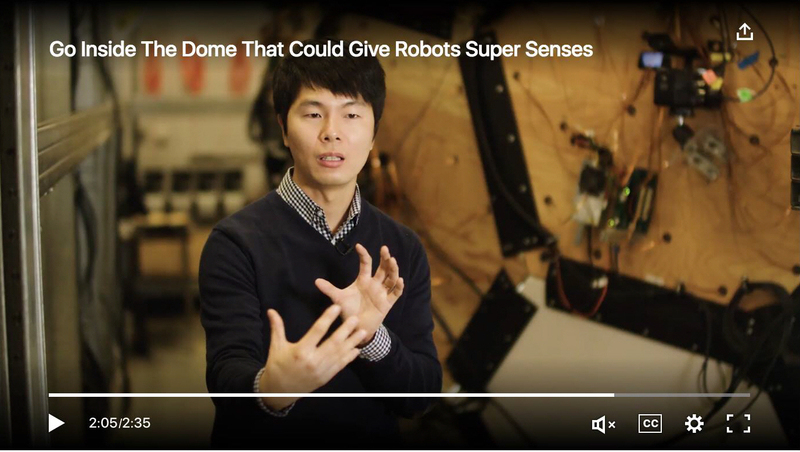 Adobe Research, Dec 2016 (hosted by Dr. Joon-Young Lee). ASSP4MI workshop of ICMI, Nov 2016. CMU, Machine Learning Lunch Seminar, Oct 2016. ICCV Oral Talk, Dec 2015 (video link). CMU, VASC Seminar, Dec 2015. ETH Zurich, Computer Vision and Geometry lab, Oct 2015 (hosted by Prof. Marc Pollefeys). Seoul National University, June 2015 (hosted by Prof. Kyoung Mu Lee). ETRI, CG Team, May 2015 (hosted by Dr. Seong-Jae Lim). 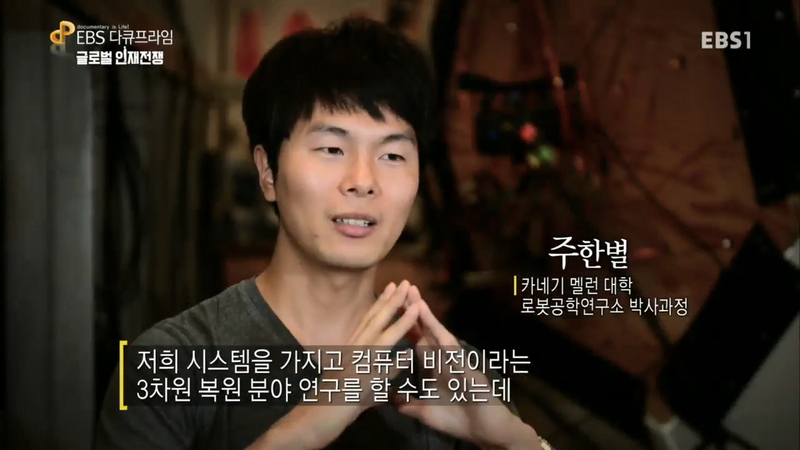 KAIST, May 2015 (hosted by Prof. In So Kweon). Graduate Seminar, Civil & Environmental Engineering, CMU, Feb 2015 (hosted by Prof. Hae Young Noh). People Image Analysis Consortium, CMU, Nov 2014. 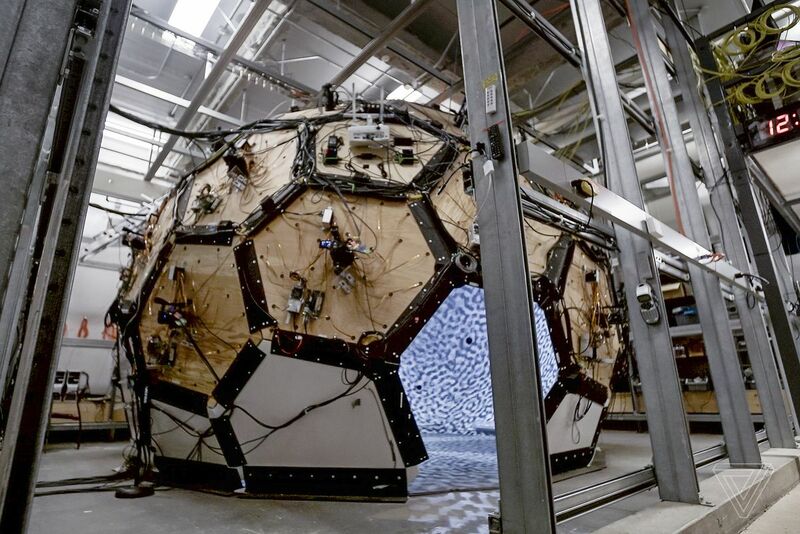 Reality Computing Meetup, Autodesk, Nov 2014. "MAP Visibility Estimation for Large-Scale Dynamic 3D Reconstruction"
CVPR Oral Talk, June 2014 (video link). CMU, VASC Seminar, June 2014. Seong-Jae Lim, Hanbyul Joo, Seung-Uk Yoon, Ji-Hyung Lee, Bon-Ki Koo.